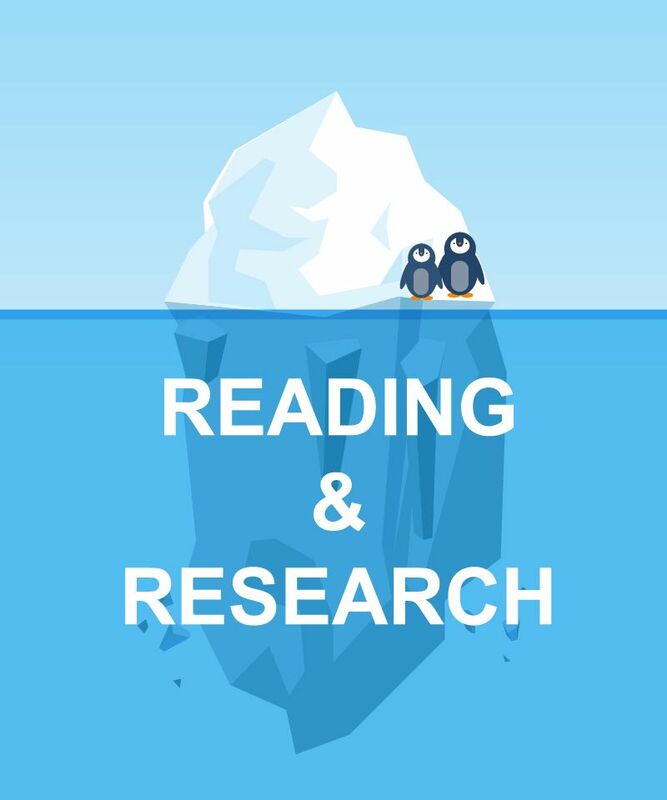 The invisible foundation to your presentation is reading and research (below the waterline). It supports your academic writing but it isn’t always visible – the presentation is the end report. Why? Why is the presentation required? To inform, to initiate discussion, or to persuade? What do you hope to achieve? Who? How many people are you presenting to? How much will they know about the subject? What do they expect to learn from the presentation? Where? Where will the presentation take place? What is the room layout? What audio-visual equipment will be available? What? What do you want to say? Introduction: make the 1st or 2nd slide an outline of your presentation and follow the order of your outline for the rest of the presentation. Only place main points on the outline slides. Stick to the 8 by 8 rule; no more than 8 lines of text per slide and no more than 8 words per line. There should be a logical flow throughout the presentation, and each topic should be presented from general to specific details. The more knowledgeable you are and the better prepared you are, the less nervous you will be. Reduce the script to a series of headings and sub-headings covering key points. Transfer them onto cue cards. Try to sound interested in your subject. Smile!